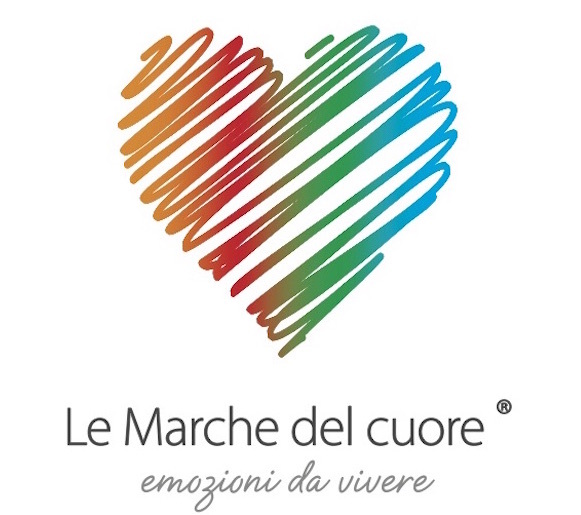 Our philosophy is based on the desire to pass down all the richness of our territory through many activities, among which an accurate selection of high quality itineraries and excursion discovering the art, the history, the culture, the traditions, the wine and food and the nature in Marche region. Each itineraries is carefully created and offer an unique experience connected with the local people. As “ambassador” of our land we aim to revaluate and to promote it within the region itself and during international fairs and events or at schools. Our biggest challenge is pass down to new generations a sense of belonging to their own territory based on the love and the respect towards our enormous heritage for which we are all responsible.